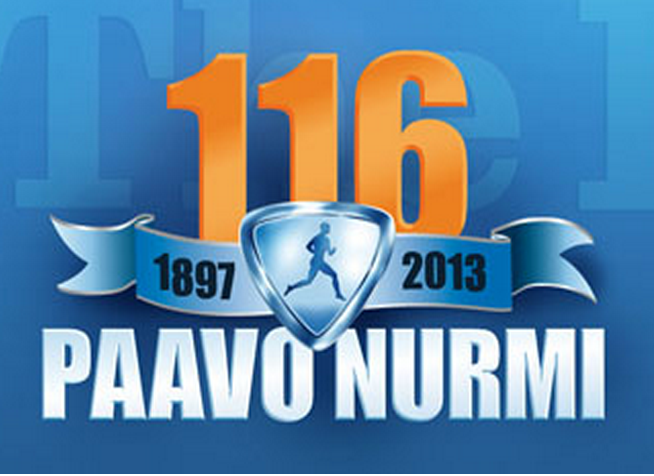 Paavo Nurmi (13 June 1897 – 2 October 1973) is considered the greatest runner of all time. 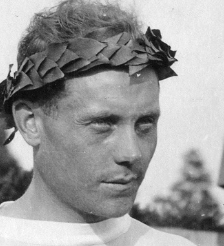 He was known as “The King of Runners” or the “Flying Finn”. 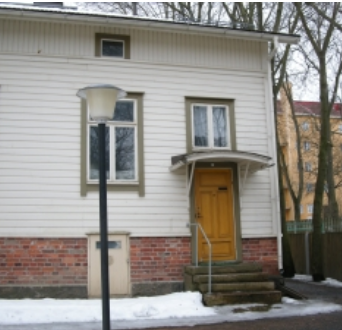 Famous all over the world, Nurmi became an unending source of national pride for the newly independent Finland. 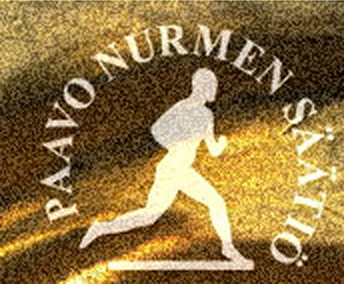 Paavo Nurmi was driven by love of running. 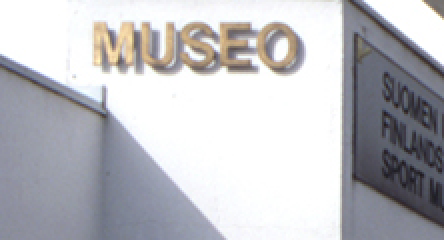 He had a burning will to succeed in life, and racing was his way to gain recognition from his fellow men and to fulfil the high standards he had set for himself. 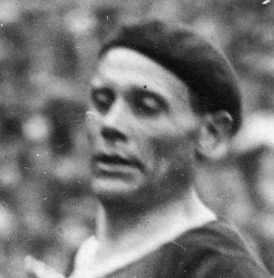 At three Olympic Games from 1920 to 1928 Nurmi won a total of nine gold and three silver medals.